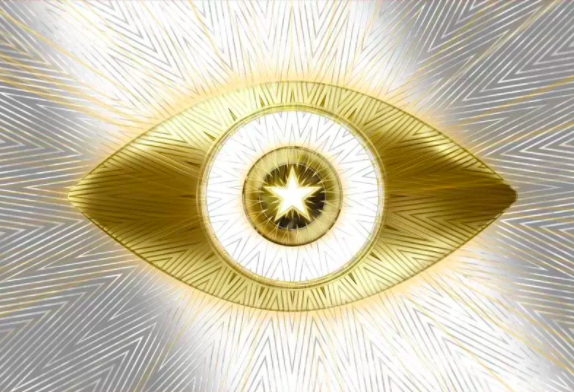 Celebrity Big Brother is now officially under way and the house has been filled with female contestants only, for a special anniversary. The series, which launched tonight (Tuesday 2 January), is all-female, but male housemates, with male contestants being added in gradually through the series and competing in tasks set to question gender stereotypes. Loving #CBB , the year of the WOMAN!????? Journalist Rachel Johnson – sister of Foreign Secretary, Boris – is one of the contestants this year, as is Keeping Up With The Kardashians TV personality Malika Huqq along with MP Anne Widdecombe. Self-confessed ‘proud feminist’ Ashley James is also in the house. Made In Chelsea beauty Ashley, who’s since left the show, has gone onto have a successful DJ and presenting career. This is not the first time Big Brother has kicked off with an all-female group of contestants – back when the show was on Channel 4, their summer 2007 series saw 11 female housemates enter the house. Happy Anniversary to women’s votes!